Marathon racing is a pure challenge of endurance and strategy on the water and a sport suitable for all ages. Though there are shorter distances for younger paddlers a paddling "Marathon" is generally defined as a race longer than 10 km on a designated course where the water is taken as it comes on rivers, lakes, canals and even open ocean. There may or may not be portages. The learning and the fun in this sport never stops. Trained in NCCP Marathon. 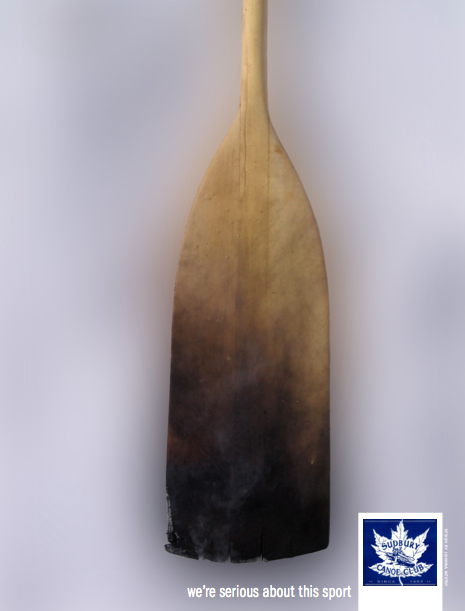 An active member in the Sudbury Paddling Community, Rob Gregoris is an accomplished boat builder, and dragon boat steersman who's often found helping out new paddlers. Trained in NCCP Marathon. Jordan can be seen competing in many races throughout the paddling season. Trained in NCCP Marathon . David is a strength and conditioning coach in the city and is best known for promoting health education. The Sudbury Canoe Club has a number of equipped-for-racing C2s through a grant by the Ontario Ministry of Tourism, Culture and Sport in association with the Ontario Marathon Canoe Kayak Racing Association which also provided the training for the three NCCP Marathon trained coaches at the club. • Proper use of efficient bent shaft paddles. • Trimming canoes for efficient travel under varying conditions. • The art and science of wash riding to save energy in a race. • Taking nutrition and fluids on the go. To request a marathon racing lesson, email sudburycanoeclubon@gmail.com (subject: Marathon Inquiry).